Researchers make new discoveries every single day about genetics. Incredible stuff you can apply to your life. But that research rarely reaches the public! 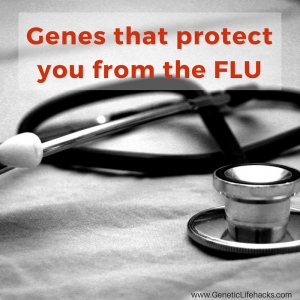 how to use your genetic data from 23 and Me, AncestryDNA, etc. Now is the time to educate yourself — and figure out how to optimize your health. No one cares more about your health and well-being that you do. Hemochromatosis — Check to see if you are at risk for iron overload. Lactose Intolerance– Got milk? or not? Should you rely on carrots for vitamin A? 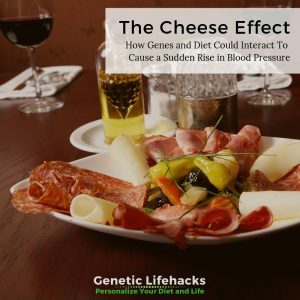 Use coupon code SPRING20 to save 20% on the Genetic Lifehacks Guide to Sleep or the Genetic Lifehacks Guide to Saturated Fat.